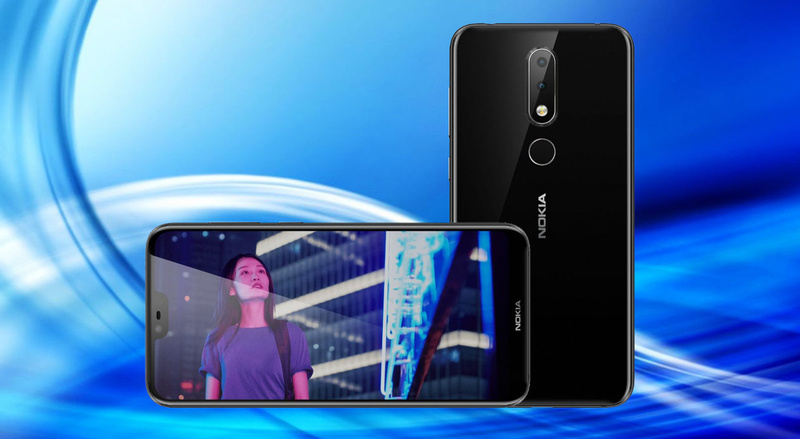 Known as Nokia X6 in mainland China, the all-new Nokia 6.1 Plus was officially launched in Hong Kong on Saturday - July 21, 2018 with official price tag of only around $290 USD. For me, this shows that HMD Global - the new home of Nokia phones - is finally ready to release this exciting midrange smartphone in countries apart from the one where it's assembled. And considering that the company has been pretty consistent in bringing their latest handsets models here in the Philippines, I'm inclined to believe that the Nokia 6.1 Plus should land on our shores real soon. 1. It's built to last -- or at least, that's the promise. 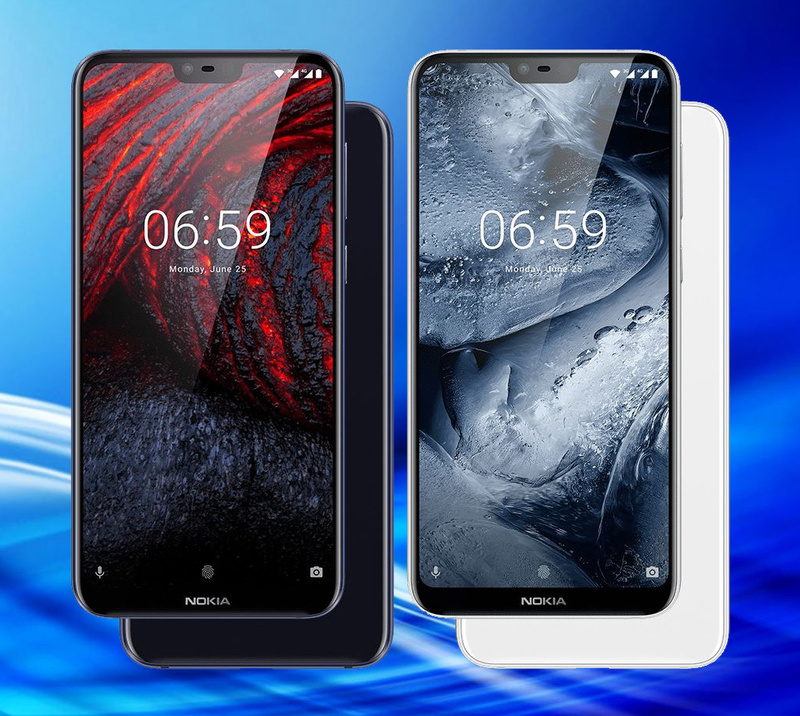 Nokia phones during the Finnish company's heydays were known for their durability and HMD Global is doing its best to create new Nokia devices that stay true to that brand identity. 2. It's gorgeous. This model flaunts a glass-metal-glass design language that looks attract when viewed from any angle. The gentle curves truly give this phone an air of corporate sophistication and elegance. 3. The screen is large but the handset's footprint is small. Sure, the 5.1-inch FullHD+ IPS display has that controversial notch but it's only there because HMD Global tried to make the display taller and bigger without making the phone too big to keep in the pocket. 4. The Dual Rear Camera Module delivers Portrait Bokeh Effect. The 16 MegaPixel f/2.0 primary shooter works with the 5MP f/2.2 secondary depth-sensor cam to let the user add luscious out of focus effect behind the subject, making portraits or even food photos look more visually appealing. 5. Nokia 6.1 Plus gives you clear selfies even in low light settings. Not only does the front cam have a high 16 MegaPixel resolution but it has a wide f/2.0 aperture to let in more light when shooting self-portraits in places where there's little ambient light -- like in a bar or cafe. So far, Nokia still doesn't have a selfie software that can compete with that of OPPO or Vivo but you can always download Youcam Perfect if you want to apply subtle beautification effects on our images. 6. The innards are good enough to deliver a smooth gaming and overall performance. The 14nm Octa Core Qualcomm Snapdragon 636 processor with Adreno 506 GPU, 4GB of RAM, and 64GB of expandable storage combine to ensure lag-free 3D gaming performance and screen transitions across multiple open apps. +1 Oh, and another thing: Running a vanilla version of Android 8.1 Operating System, the Nokia 6.1 Plus is part of Android One program, which means that it will always be one of the first handsets to receive the latest firmware upgrades straight from Google! As of writing, HMD Philippines has yet to release official word on the imminent release of the much-awaited Nokia 6.1 Plus. However, it's been a while since the company released a new handset and I think they're due to announce a new device - just in time for consumers' mid-year bonus. If and when HMD Global launches this model locally within August 2018, my Philippine price guesstimate for the Nokia 6.1 Plus would be the range of PHP 15,000 to PHP 16,000.